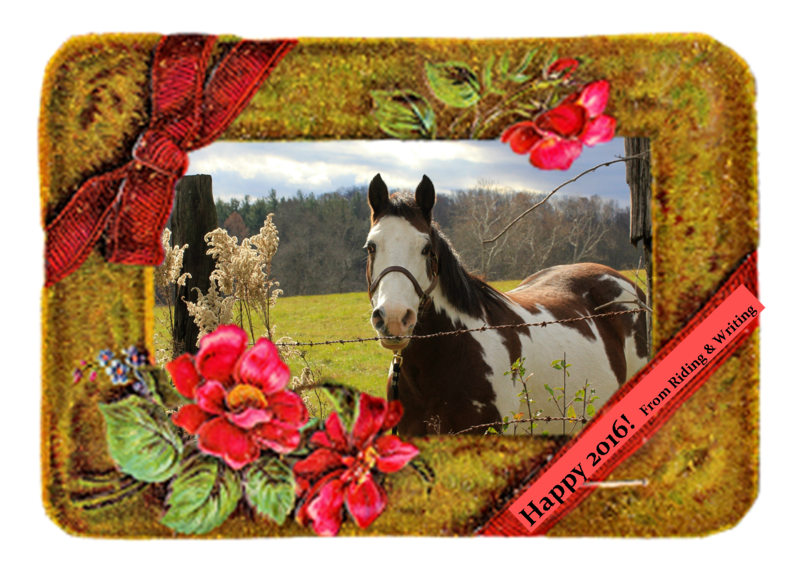 Best wishes for a healthy, happy 2016! Are you interested in a career in the Equine-Assisted Activities and Therapies field? Gaining valuable hands-on experiences in a variety of services from Equine-Facilitated Learning to Hippotherapy? Learning from a variety of professionals from Equine Specialists to Speech and Language Pathologists? As well as the ins and outs of a small and growing equine business? All while gaining class credit (in collaboration with your university advisor)? 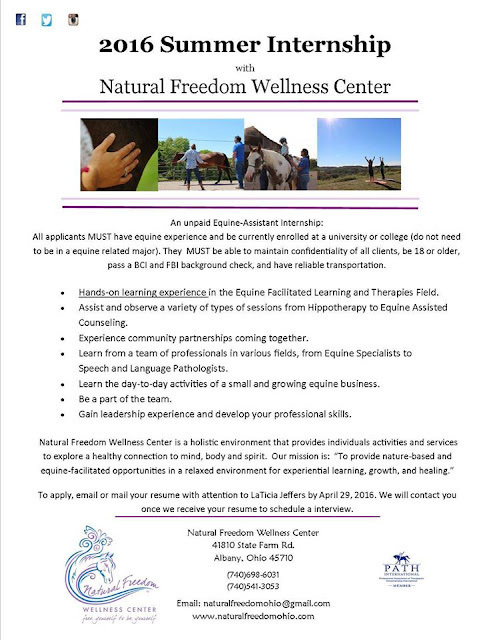 A summer Equine Assistant Internship with us may be for you. 2 Participant Slots still available! Come and learn with a local, safe, calm, broke, horse. A BENEFIT CLINIC FOR HOPE THERAPY INC.
Gentleness vs. Firmness -Which one, how much and when? 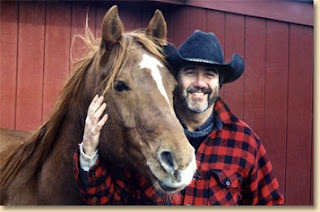 Read Gina’s trueCOWBOYmagazine interview with Tim here! 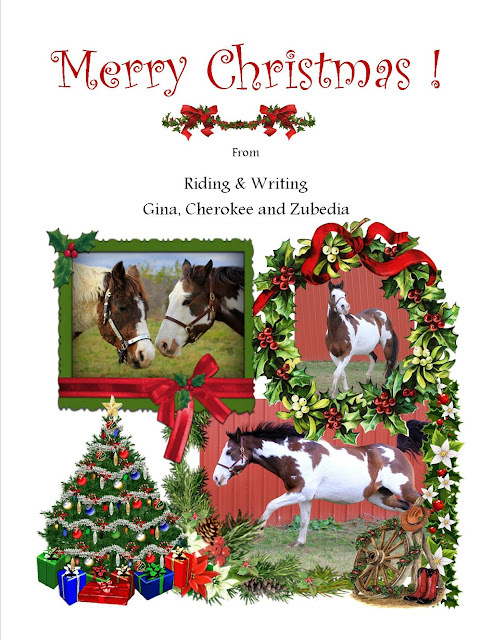 The author's horse history shines through! A murder in New Orleans leads Mississippi prosecutor, Leigh Reid, into an international chase. She becomes entangled in an global search for a coded disc which was unknowingly slipped to her by a trusted colleague before he faked his own death and started running for his life. The disc was evidence from the murder and Leigh is saddled with the burden of either turning it over to the FBI or trying to decode it herself, even while believing she's being followed by someone. Having already discovered widespread corruption in her prosecution office, she opts to take a research job in St. Augustine, Scotland. 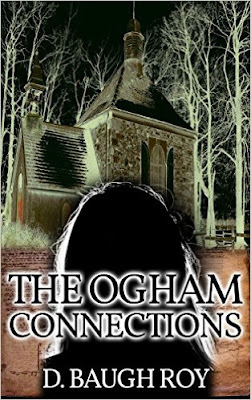 Here she meets a student whose father wants to offer Leigh a consulting job to investigate a 200-year old family murder. Even though she is cognizant that someone has continued to follow her movements since relocating to Scotland, she decides to take the job and stay a few steps ahead of whoever is chasing her for the disc. Leigh unexpectedly finds herself attracted to the father of the student, who also holds the title of Duke of Dalroch. Fighting her feelings for him, she finds herself in a weak and vulnerable point. Suddenly, she is drugged and kidnapped by the mercenary leader who has been tracking down the disc for his employer. The twists and turns resulting from the tackling of the two murders, one in the past and one in the present, puts Leigh's own life in jeopardy. Not only does she need all her strength to fight for her life, but she needs to keep her emotions at bay so she can keep anyone else from being in danger. A practicing attorney in Mississippi with 25 years experience, D. Baugh Roy has seen a wide-range of life's ups and downs through clients and cases. Her prior 5 years experience as a state and U.S. Territorial prosecutor provides provocative insight into the darker side of crime and criminals. An avid horse lover, equestrian - with Arabian showmanship in her history, Roy has lived in England, American Samoa, New Orleans and home state, Mississippi. In addition to reading and writing, she enjoys historic preservation projects, her family, animals and growing herbs. Dressage is a highly skilled form of riding, and those who take part in it deserve to have the best equipment to aid in their training and their presentation in the dressage arena. If you intend to compete internationally you probably already know that the equipment that is permitted can vary a little from country to country, so it is wise to check out these rules before you purchase yours. A good place to start your shopping is at Prohorse.dk. The vast array of stylish clothes that are available for dressage riders nowadays is amazing. Wearing clothes that are both comfortable and stylish boosts every rider's confidence, and let's face it a confident rider creates confidence in their horse. A well turned out horse and rider are a joy to watch and they are much more likely to catch the judge's eye. Boots, bits,bridles and saddles,competition wear and even hair accessories all contribute towards the elegance which sets dressage apart from any other sport (or perhaps it is better described as an art). The right equipment also helps from the safety aspect as well. A well fitting saddle and bridle allow the horse to concentrate on his gait rather than the discomfort caused by his tack or other equipment. So be sure to buy your horse's dressage equipment from a company that actually understand your horse's requirements as well as your own. Maybe you have been trying to find equipment for your dressage horse in a local tack shop and discovered that they don’t have the specialist equipment or the amount of choice that you would like. Perhaps you are just too busy with your “horsey stuff” to be bothered to shop around or try to mix and match and you are wishing that you could just find it all in one shop or even better on one website. 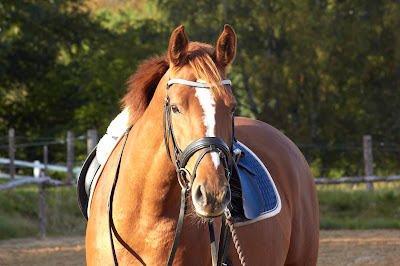 Everyone wants the very best equipment for their special horse, but sometimes it is not that easy to budget for dressage equipment as well as all the other costs involved in training your horse. The good news is that there is a solution to that problem and it’s here in the very next paragraph. ProHorse Webshop provides quality products at affordable prices as well as expert advice on all types of dressage equipment. It's good to know that support is only a click away. At the webhop they are happy to share their knowledge so that you and your horse have the equipment that will help you both to shine in the wonderful world of dressage. ProHorse.dk is a shop where the quality of the horse and rider has the highest priority.We grow even equestrian, so we know what is important for you as a rider, and what is important for your horse thrives and performs optimally. We also know how annoying it is if the equipment you need in everyday life, is not working. We know at the same time the joy and the pleasure of having some good quality equipment in a sleek design for the daily work with the horse and rallies. Do you want to achieve a healthy lifestyle and lose unwanted weight at the same time? 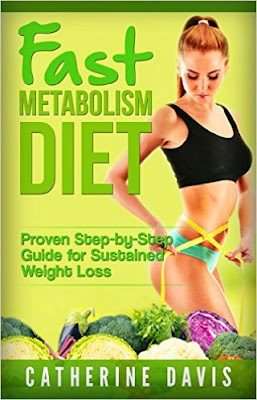 The Fast Metabolism Diet has been proven to let people lose weight. It is based on the study by the highly acclaimed food coach and author, Haylie Pomroy. 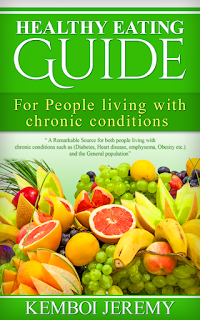 Our vision behind this book is to help beginners with step-by-step guides to achieve a healthy lifestyle, based on a great number of well-researched material and credible health enthusiasts and dietitians. Magic Mokes (c) Best Seller! unique personal experiences and life events. Archival quality print, certified to last 80+ years without fading! Vibrant colors and unique metallic shine! Equipped with shadow mount and wire hanger for easy hanging right out of the box! Individually signed and certified with sticker of authenticity! 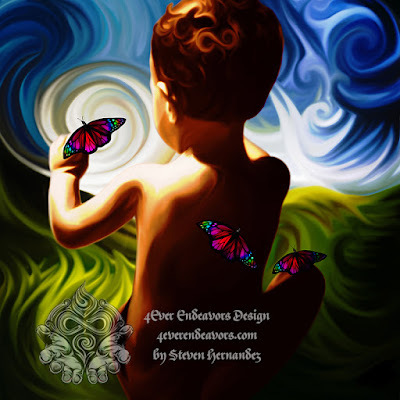 These high quality prints come in a variety of sizes to fit your needs. Below are the standard sizes and prices. Keep an eye out for special offers in my newsletter! 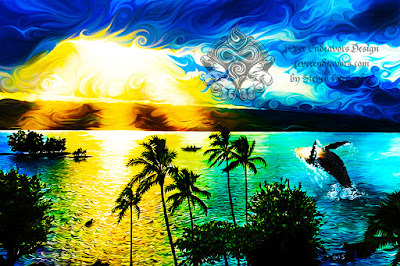 Hilo Dreams (c) Best Seller! Hay for Sale Ads: Buy or Sell! Look for Hay for Sale in Your Area! Location based search is simple! Just enter your location to find hay for sale in your area! Sign up for Hay Alerts! Hay Alerts notifies you by e-mail when hay for sale ads are posted within 50 miles of your location. If you searched for hay, but the nearest ads were more than 50 miles away you may have been prompted to subscribe to Hay Alerts. So, what are Hay Alerts? Hay Alerts are automatic email notifications. When new ads are posted within 50 miles of your location the system will trigger an email notification to your email that includes a link to the ad, a short description, when the ad was posted and how far away from your location. Each Hay Alert email also contains a link to unsubscribe should you no longer need Hay Alerts. 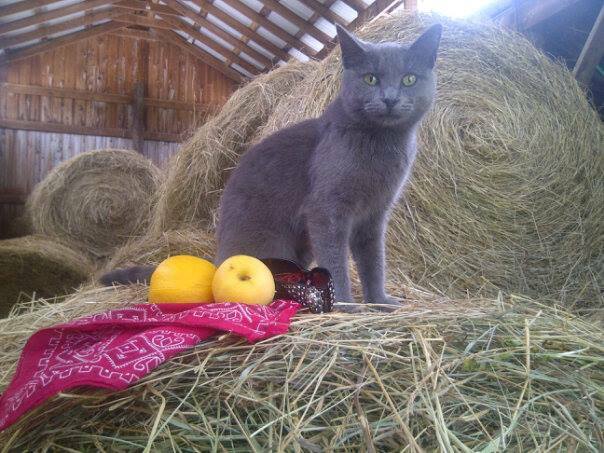 Post a Hay for Sale Ad! 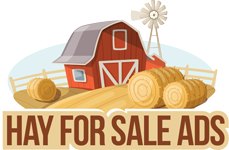 Advertise your hay for sale on Hay for Sale Ads web site. We have attempted to offer the most user friendly and mobile friendly user experience for visitors looking for hay. This is important to us so that visitors to the site will find what they are looking for (your hay) quickly and not get lost in an overly complex search experience. We have two options for advertising / posting ads for hay on the site. You can see examples of both Featured ads and FREE ads on the hay for sale ads page. “Featured Ads” get a highlighted box style background and preferential sorting so your ad is shown first for local searches on the site and your State category page. Shop at the Sanctuary Store! 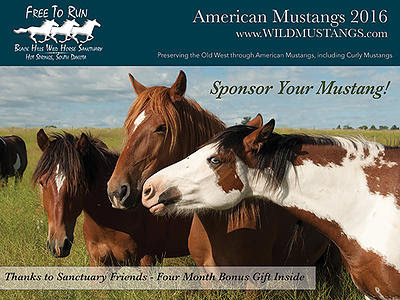 The sanctuary's first American Mustang Calendar featuring American Mustangs all living at the sanctuary. 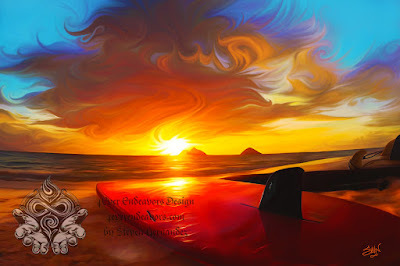 The 2016 calendar includes a 4 month bonus for 2015! Welcome to health generation's guide. Sometimes (as stated in this publication), we may experience various challenges when preparing and eating our foods which are in accordance to our family traditions and cultural customs. And as a result, it can become unpleasant and frustrating if we suddenly try to change everything about the way we eat. Reducing some of the complications mostly associated with eating and weight management. 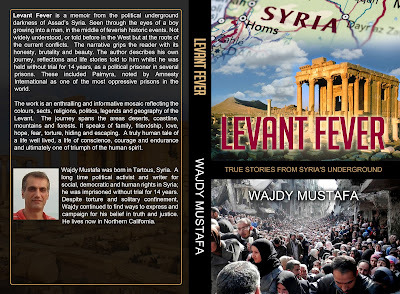 Levant Fever is a memoir of the Syria underground seen through the eyes of a boy growing into a man, in the middle of feverish historic events, not widely understood and told before in the West, but at the roots of the current conflict headlines. Levant Fever is an essential and fascinating read for anyone wishing to understand the current Middle Eastern politico culture. 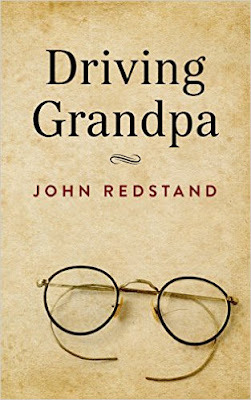 The narrative grips the reader with its honesty, brutality and beauty. 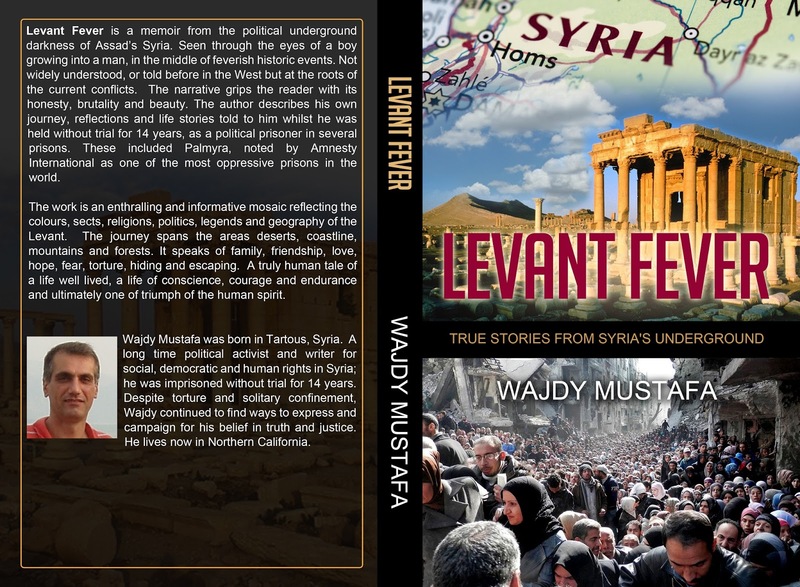 The author describes the historical context of present day Syria and Lebanon through the oral history and legends of the Levant, his own reflections and life stories told to him whilst he was held without trial for many years, as a political prisoner. The narrative grips the reader with its honesty, brutality and beauty. The author describes his own journey, reflections and life stories told to him whilst he was held without trial for 14 years, as a political prisoner in several prisons including Palmyra, dubbed by Amnesty International as the most oppressive prison in the world. The work is an enthralling and informative, neutrally recorded mosaic reflecting the colors, sects, religions, politics, prejudices and geography of the region. The journey spans the areas deserts, coastline, mountains and forests. It speaks of family, friendship, love, hope, fear, torture, hiding and escaping. A truly human tale of a life well lived, a life of conscience, courage and endurance and ultimately one of triumph of the human spirit. Wajdy Mustafa was born in Tartous, Syria in 1960. A long time campaigning writer for social, democratic and human rights in Syria, he was imprisoned without trial for 14 years. Despite torture and solitary confinement, Wajdy continued to find ways to express and campaign for his belief in truth and justice. He has written and published political texts worked as a journalist; written two published books and several screenplays and TV series. In 2009 he was forced to seek Political Asylum in Austria, before relocating to the US in 2011. He was for a few years involved with the Syrian National Council coalition. He currently resides in the San Francisco Bay Area, California. Emma Lee Parkinson’s life appears to be perfect. She’s young and beautiful and lives in an elegant high-rise condominium with her rich, handsome husband. Her closet is full of designer clothes, shoes, and purses. Dining at elegant restaurants, attending cocktail parties or upscale gala events are typical nights out on the town for her. Luxurious vacations are taken at least twice a year. This life of leisure allows Emma to pursue personal interests as well. She loves shopping for antiques, strolling through art galleries, museums, and furthering her own artistic skills with painting classes. Who could ask for more? But appearances can be deceiving. Emma hates her life. With a passion. Intimidated by a deep, dark secret, she lives in a constant state of dread. Battered, abused, and even threatened with death, she’s often on the edge of panic. Paralyzed by fear, she’s certain there’s no way out. 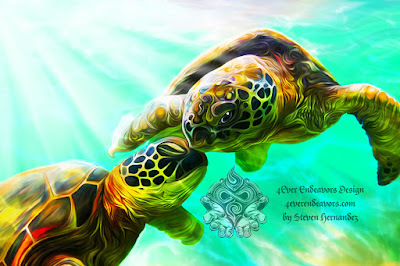 Until the day she attempts to hang her latest find – a painting so enchanting that she buys it on a whim. Little does she know… this painting will change her life forever. Sharon is a member of Romance Writers of America (RWA), Wisconsin Romance Writers (WisRa), the author of two blogs, and somewhat addicted to social networking. She wrote her first contemporary romance novel* while still homeschooling her youngest son who graduated in 2003. After several long distance moves and eventually becoming an empty-nester, it was finally time to get busy editing that book. That was about five years ago. That same year Sharon’s first time-travel romance, River of Time, was published. 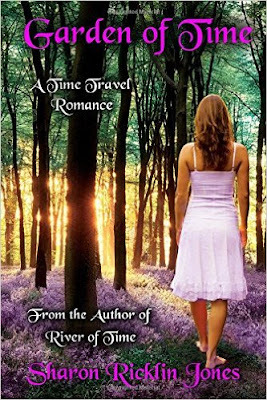 River of Time is a recommended read on USA TODAY'S Happy Ever After blog! That *contemporary romance novel, Song of Memory, that began so long ago, was finally published in February 2015! Sharon is living in a small town in central Wisconsin, and currently working on another time-travel romance novel. 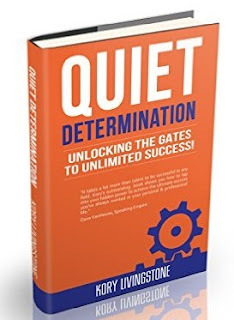 Quiet Determination: unlocking the gates to unlimited success! Available in paperback and kindle here! How often do we worry about, "How am I ever going to make this dream come true", that we end up doing nothing? Stop worrying about how your dream is going to work. Just start working on it. Believe me, the time will never be ‘right‘. Have you stopped pursuing your dreams? Feeling defeated? Get up. Brush yourself off. Start all over again! Don’t believe your unsupportive thoughts. Kory Livingstone was born and raised in Toronto. He combines a lifelong career of being a pianist/composer and songwriter with this love of being a business entrepreneur. As a Keynote Artist, Kory combines his keynote speaking with original music that he performs on stage to underscore the theme of his talks. He was the founder and director of the Toronto High School of the Performing Arts, whose students include Cree Summer Franks, Keanu Reeves, and Brook Johnson. A graduate of Wilfred Laurier University, Kory counts becoming a published author as his most recent achievement. When Kory’s not coaching clients on lifestyle or entrepreneurship, or keynote speaking, he’s out peddling around the countryside on his road bike, playing ice hockey, working out in his home-gym, or practicing Tai Chi in his garden. For the rest of the story and to connect with Kory, visit his website korylivingstone.com. Musician’s Book Quietly Determines Success in Music, Success in Life! I have admired your persistent quiet determination and attention to details. It is more than talent; it's a mature determination. I could do well to apply the same to my life. May God bless all of your efforts." Neil S.
Neil is the manager of a concert venue in downtown Toronto, where Kory gave a concert some 12 years ago. Neil sent this brief, yet profound note to Kory a week after that concert. Unknown to Kory he caught Neil’s attention while making preparations for his performance that evening. This elegant letter scratched out on a little yellow 3x3 post-it note, succinctly explains why Neil was so impressed with Kory the person, as opposed to Kory the musician. Kory’s enjoys simultaneous careers as a composer, educator and business entrepreneur, with his latest accomplishments of being a published author and keynote artist. More about “keynote artist” shortly. In the late 70’s Kory founded the Toronto High School of the Performing Arts, (THESPSA) an independent school that combined the intensive study of music, drama, and dance with academics. It was the first of its kind in Canada and served as model for public school boards to follow. Most THESPSA students went on to graduate studies in various fields of interest. The alumnae includes Cree Franks (regular on a Bill Cosby sitcom)Brooke Johnston (actress) Karen Fox (at 17 years of age was the youngest undergraduate ever to be accepted by Sarah Lawrence College in New York) Francis Vieninger (film maker) Keanu Reeves (actor). Ten years after getting Neil’s letter Kory began writing "Quiet Determination, unlocking the gates to unlimited success", in a quest to understand why Neil was so inspired by what Kory himself considered to be a normal everyday behavior. As it turned out, “Quiet Determination” is a not-so-fictional book about a youngster named Emmanuel, who develops an outstanding repertoire of personal skills, and an exceptional character, both of which paved the way for his success in life. The mindset that spawned his success in life was incubated in the environment of seemingly innocuous music lessons. We become the fly on the wall at the actual lessons that Emanuel has with his different teachers throughout the years. Each lesson has a hand in building the mindset for success that guides Emmanuel’s transformation from school boy into successful businessman. Many people have a fear of failure. This fear in itself is what causes our dreams to fail. On the positive side, failure is yet another opportunity to learn, to improve, and to achieve success. After failing 8 times, then finally on his 9th attempt, Abraham Lincoln became the 16th president of the United States. His legacy? The preservation of the Union, abolishment of slavery, strengthening the federal government, and the modernization of the U.S. economy. Do you know a certain someone who never spoke until he was 4? Didn’t read until the age of 7? Was told he’d never amount to much? Albert Einstein proved them all wrong when he was honored with the 1921 Nobel Prize in physics. Well Sidney Poitier did go out. In fact he went out and won an Academy Award and was recently awarded the Presidential Medal of Freedom by President Barack Obama. Early in life, Emmanuel learned that sustained accountability was the foundation of success in any walk of life. Being personally accountable is something that many, if not most, people try to avoid at all costs. This is due to the conditioning that we get while growing up. We were rewarded for doing the right thing and punished for doing wrong thing. It’s this fear of punishment that discourages people from taking risks and responsibility. There’s an old quote that says, “Behind every successful man is a woman”. What people don’t realize is that the woman behind the man is actually a “talent whisperer”. A talent whisperer is someone who is in your corner encouraging you, supporting your dreams and aspirations regardless of what others may say. Another word for talent whisperer is “coach”. Coaches and mentors are the spirits who guide us toward our goals by perfecting our strengths, and turning our weaknesses into strengths. It’s through their tough love, wisdom and knowledge that we are able to excel at building and strengthening the elements that create our own mindset for success. Success in life has many inroads. It’s not restricted to only those who study music any means. Your road may be through sports, dancing, martial arts, the girl guides. The list is endless. The secret is that whatever path you choose, it must build a mindset that promotes the character traits that will take you through both thick and thin. How many self-help books do we read? How many night school courses have we enrolled in? How many “silver bullets” to success have we purchased over the years? Kory believes that these things in and of themselves do not promote success. These things are only external activities that we have chosen to undertake. The benefit of these activities is only realized if you have the mindset to exploit the benefits that these activities are offering. A mindset is an internal quality. It doesn’t have any physical properties. You can only see its results.